Personal use only! 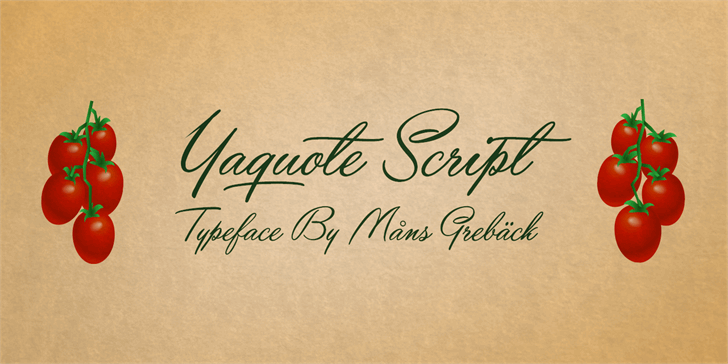 Please visit www.aringtypeface.com/yaquote-script to get a commercial license. 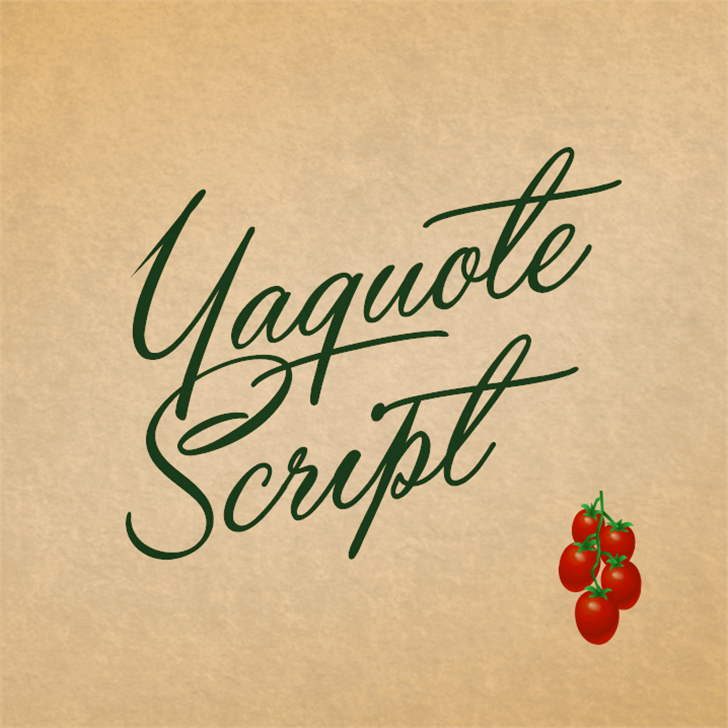 Yaquote Script is a trademark of MÂns Greb‰ck.